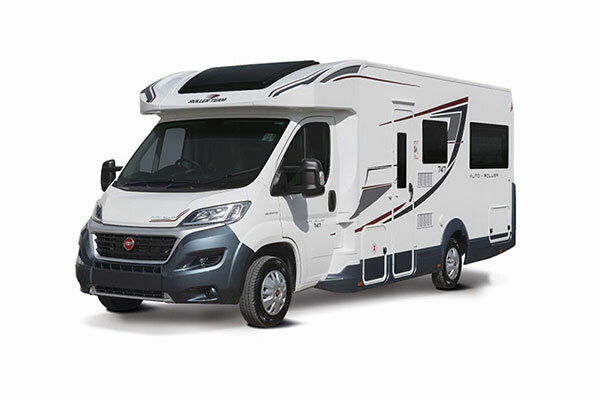 Whether you are a couple touring for extended periods or a family seeking a weekend retreat, this flexible four berth vehicle provides luxury and practicality in equal amounts. 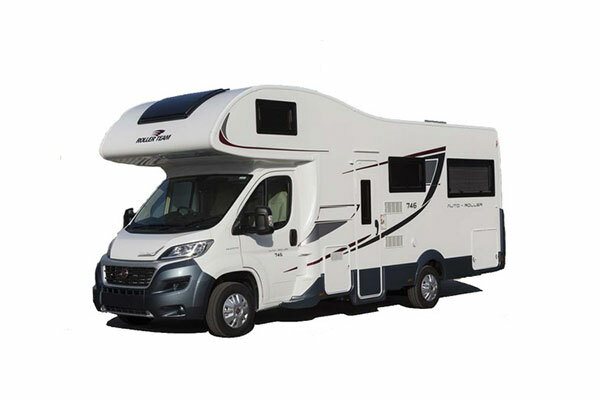 A drop-down bed over the cab provides a sumptuous double for a beautiful night’s sleep and a huge rear u-shaped lounge provides ample space to relax and unwind. Transform the rear seating area using the ingenious pull-out mechanism and you will find a second 7ft by 6.1ft giant double bed. 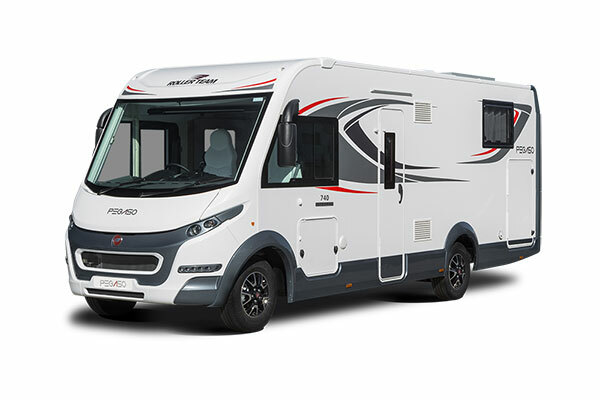 Full of modern design features and a high level of specification, this motorhome is one of the most cost-effective A-Class vehicles on the market. As with its stable mate the 740, the 745 features masses of features as standard. 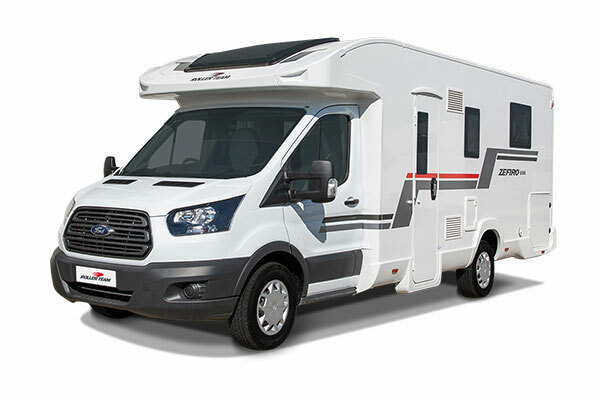 This includes, a side to side garage, solar panel, colour reversing camera, additional leisure battery and four bike cycle carrier.